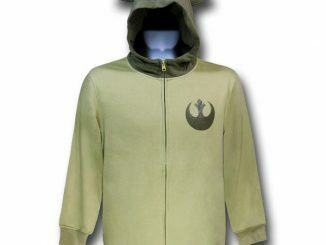 This Star Wars Master Yoda Costume Hoodie will make you a Jedi master. 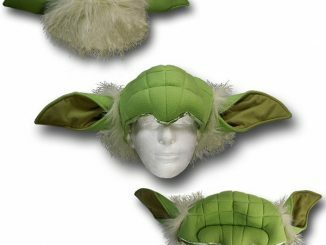 Best of all you won’t have to hide out in a swamp for several decades to be like Yoda. 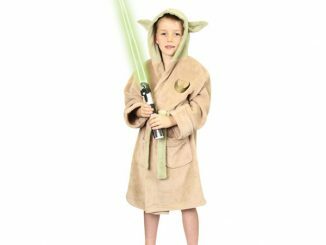 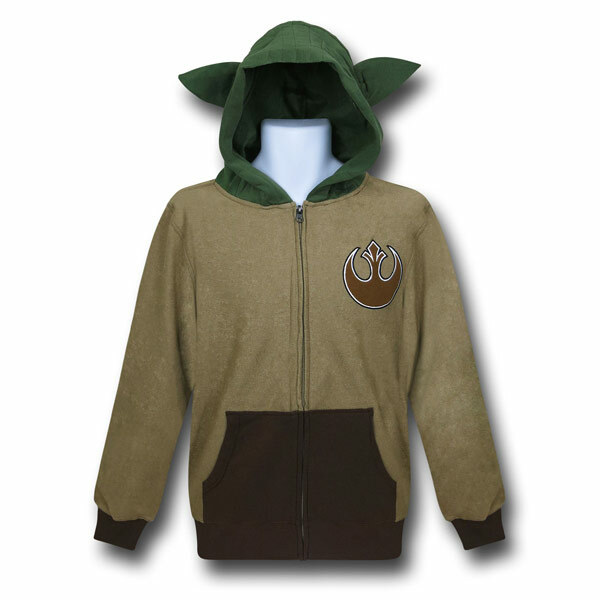 It is made from 60% Cotton and 40% Polyester and is modeled after everyone’s favorite Jedi Master. 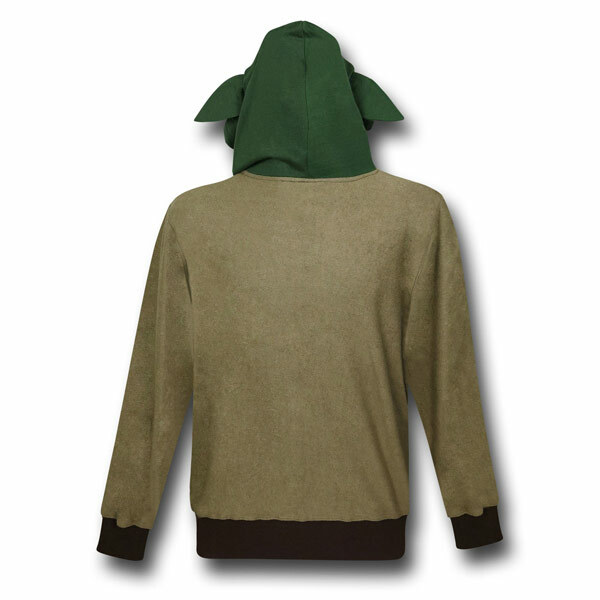 This soft hoodie that has the look of Yoda’s robe and at the same time gives you Yoda’s ears on the hood. 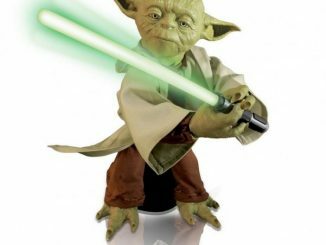 You’ll have to get your own lightsaber. 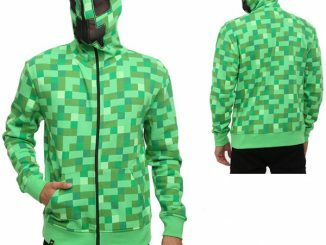 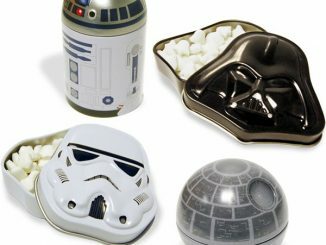 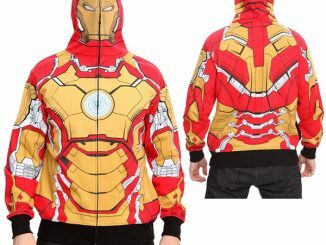 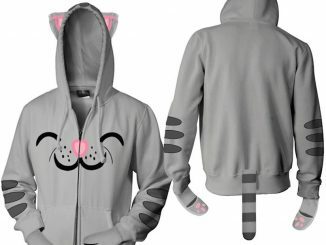 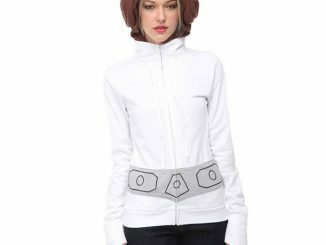 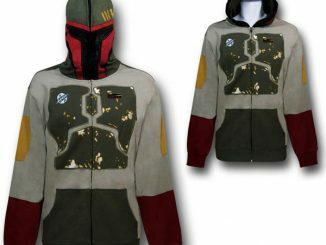 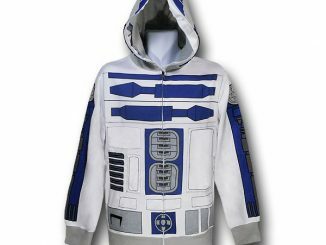 It will keep you warm and looking stylishly geeky for just $60 from Superherostuff.com.